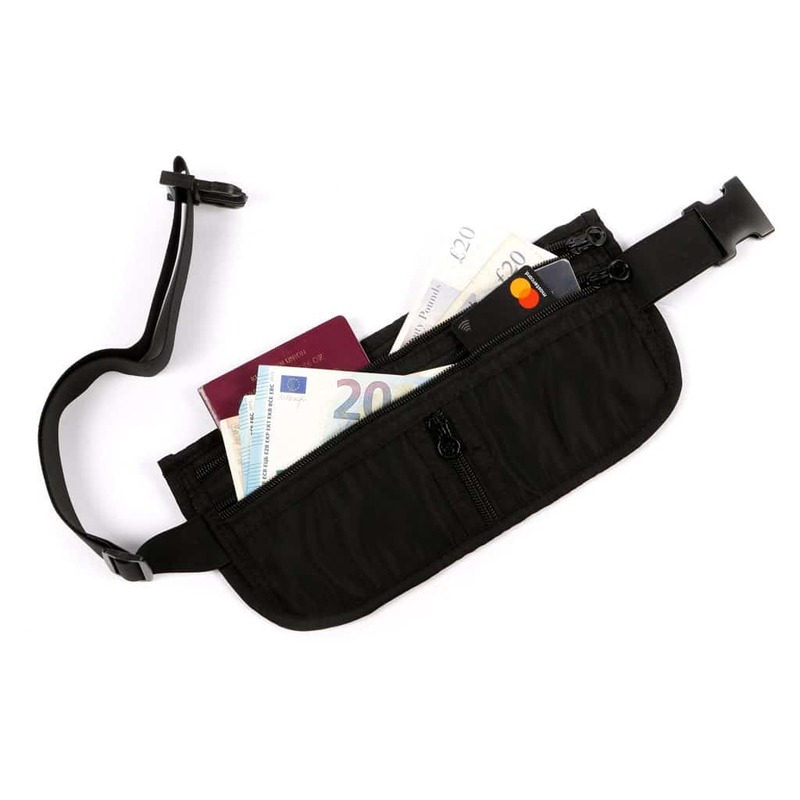 Keep your valuables and important documents under wraps when travelling with EpicTraveller.co’s money belt. It’s low profile and fits easily under your clothes. 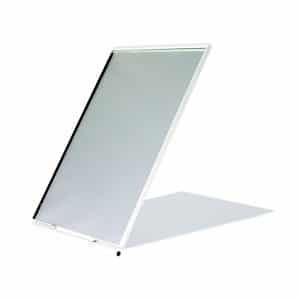 Can fit cash, cards, passports, tickets, travellers cheques, and more. 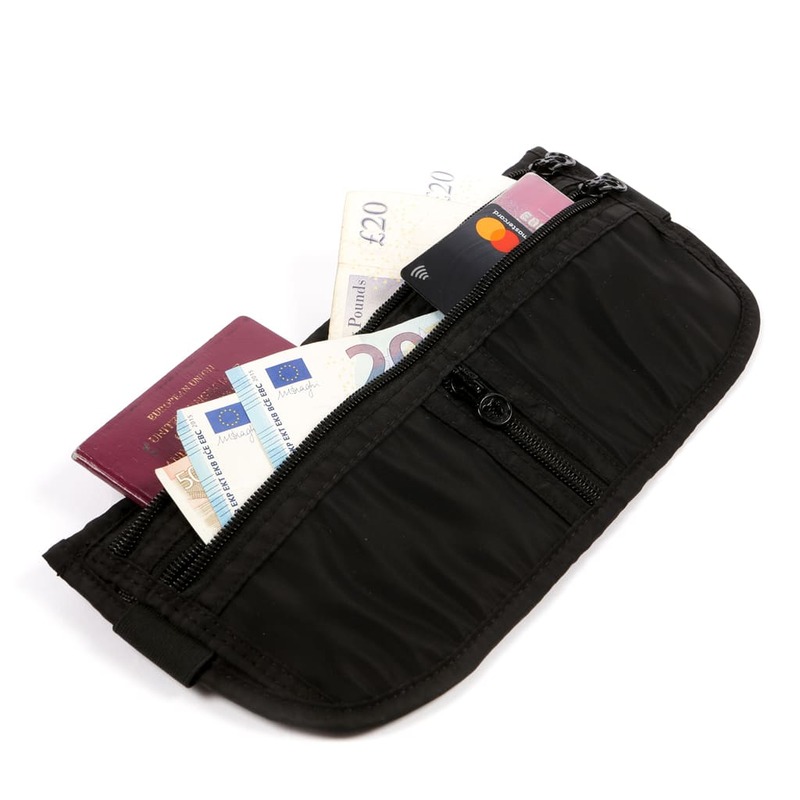 Keep your valuables and important documents under wraps when travelling with EpicTraveller.co’s discreet money belt. 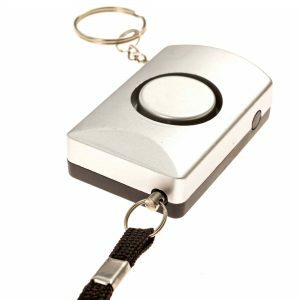 Don’t let an opportunistic pickpocketer spoil your holiday or epic adventure when travelling. 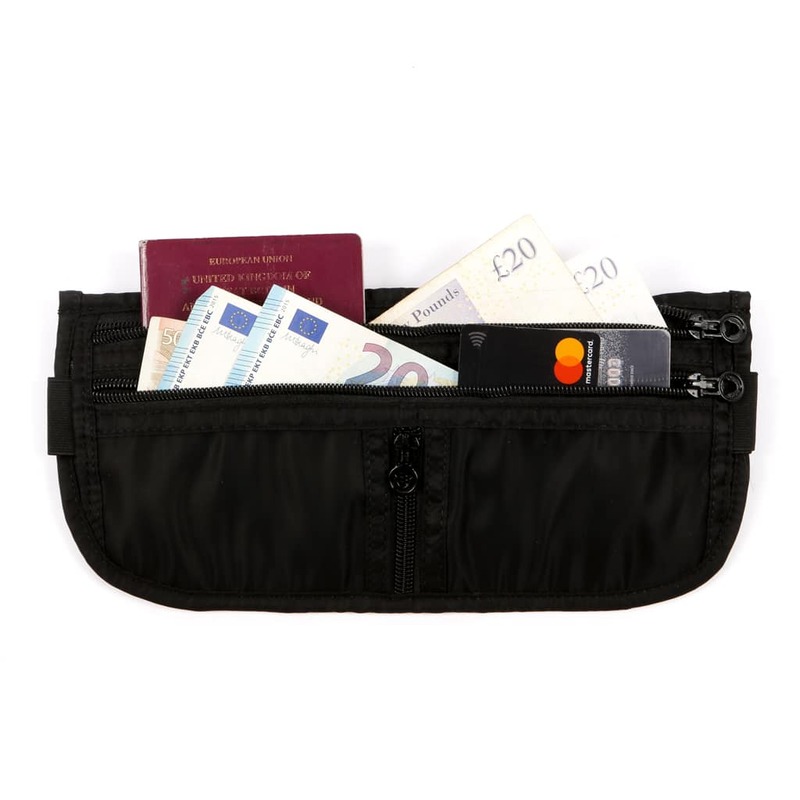 Money belts are a great way to keep cash, valuables, visas, passports and important documents on your person and out of harm’s way when abroad. 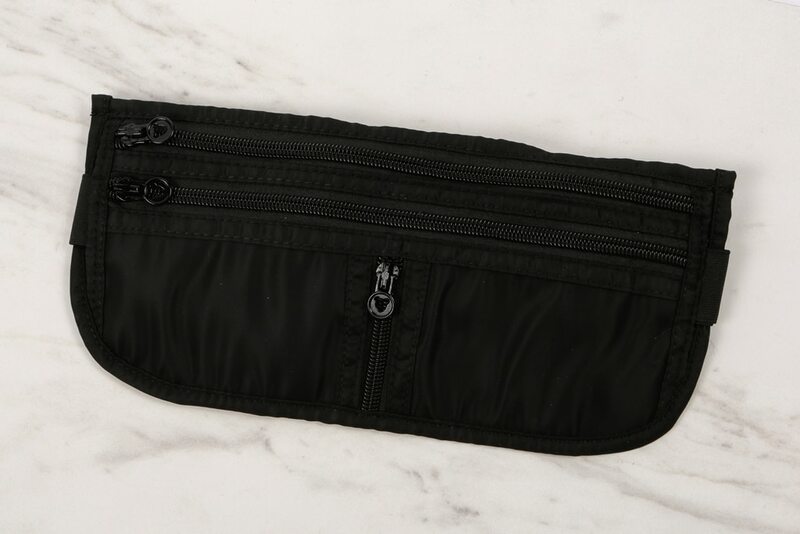 The discreet design keeps the belt and items hidden under your clothes for extra security. 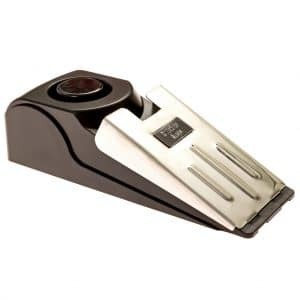 The stress and hassle of having to replace lost or stolen documents and holiday money can really spoil your holiday or bring about an early end to your adventures. You’ll be able to relax and enjoy your trip knowing your valuables are safely out of the way. 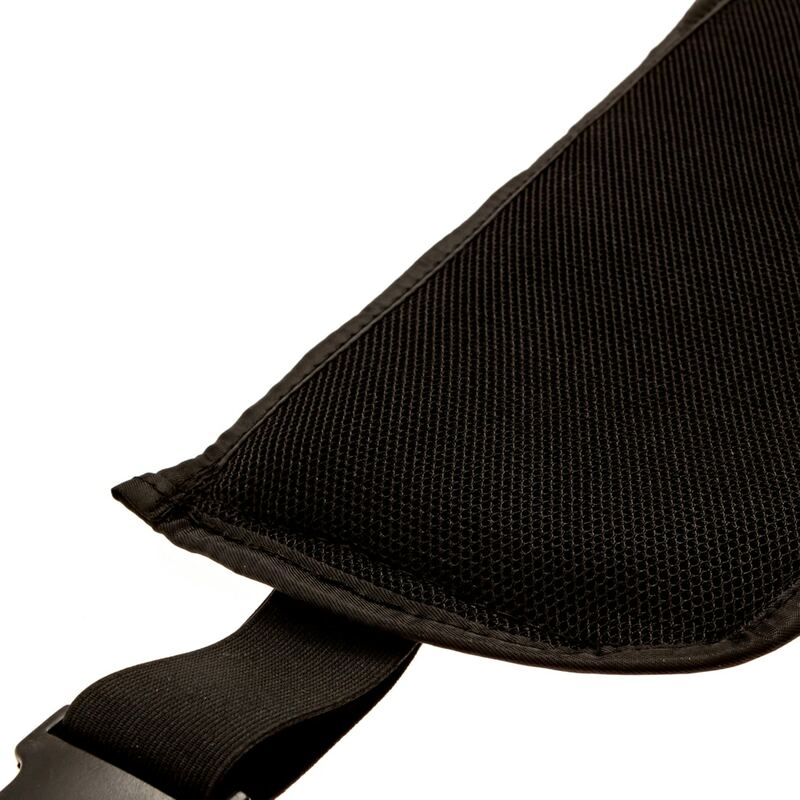 EpicTraveller.co’s money belt keeps your valuables safe and out of sight. Firstly, you have the waterproof/non-waterproof choice. As a general rule, you always want to go for a waterproof money belt. 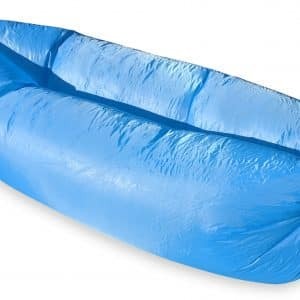 This is not so much about protecting the contents from submersion (as you should just keep documents and money in a belt in order to keep it as low profile as possible), but it’s more about protecting the contents from sweat and condensation in the humid conditions of your trousers! Then you’ve got different styles of discreet belts. 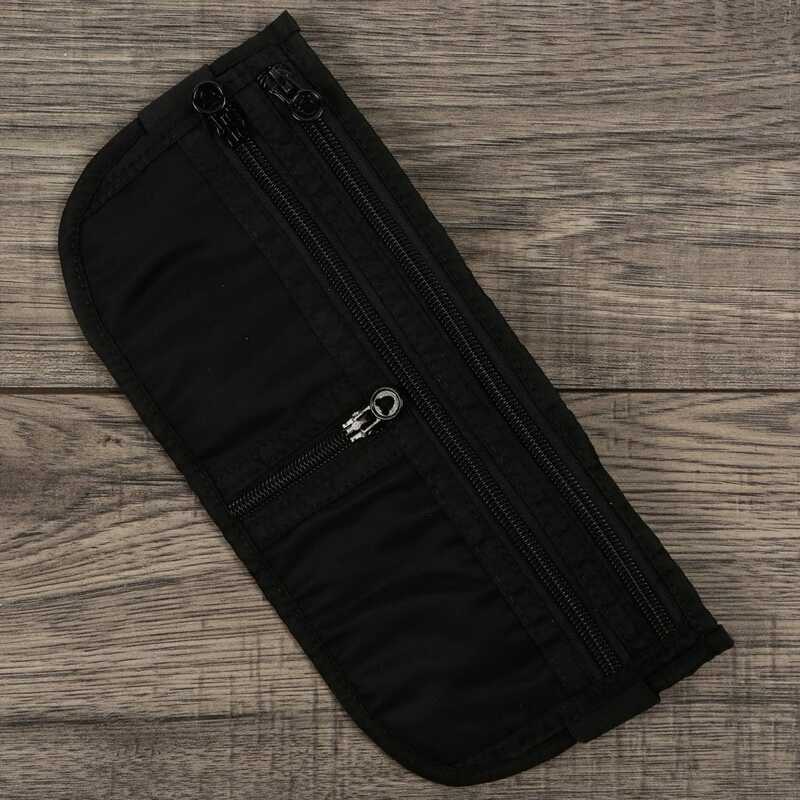 You can get a belt style security belt (which is actually a belt with a hidden compartment), or you can get a larger money belt that goes under your trousers. 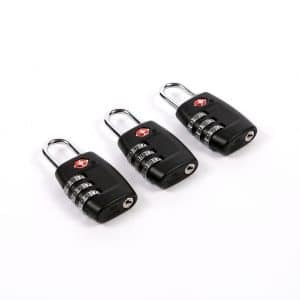 It depends how much stuff you need to conceal as to which option is best for you. 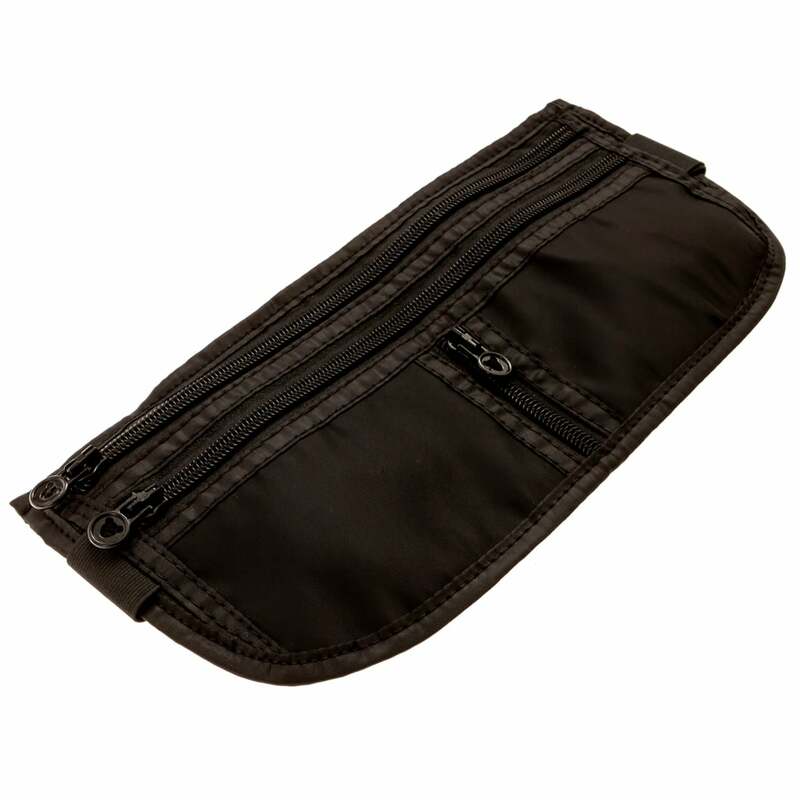 The larger money belts usually have more zips and storage pockets, however, concealing belts can also be very handy! 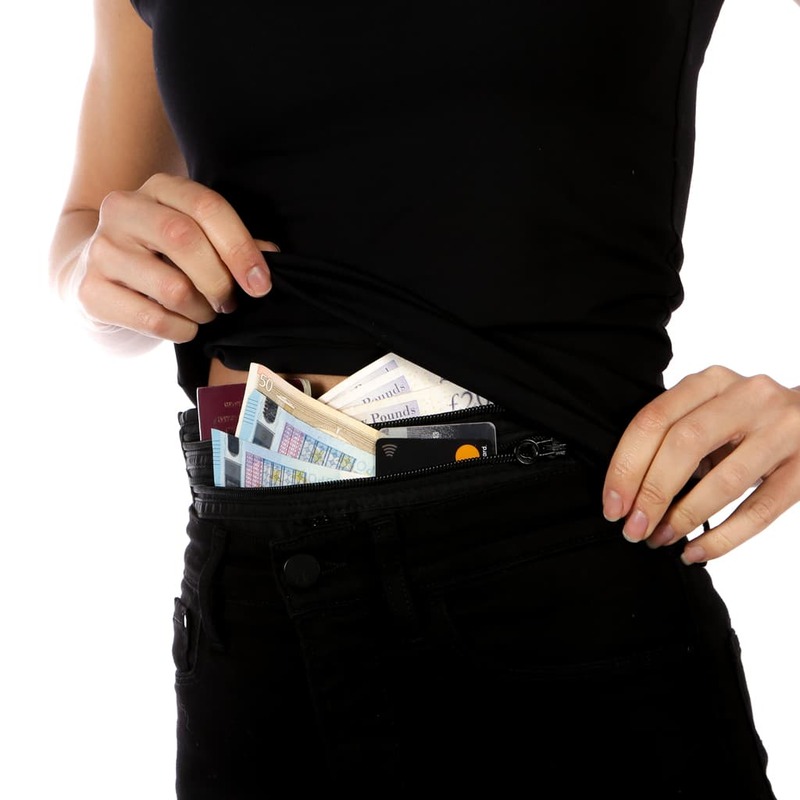 The obvious advantage of using a money belt is peace of mind and security. 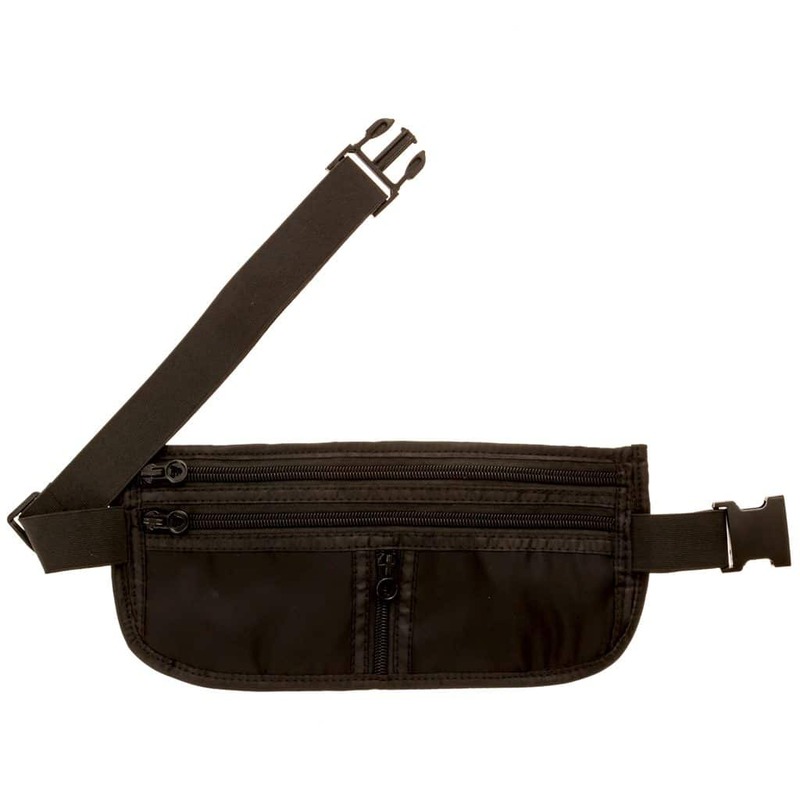 The idea of the money belt is not an extra pocket for you to use on a regular basis. It is a place to store excess cash and copies of documents (or in some cases the originals) in case of emergency. 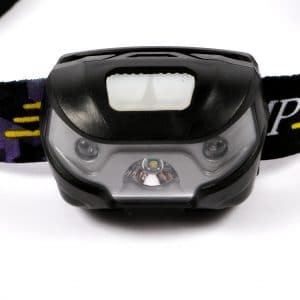 If you’re in hostel accommodation where you do not wish to leave important valuables then these can also be kept out of site on your person in a hidden belt. The purpose is to keep your possessions secret and hidden from view. 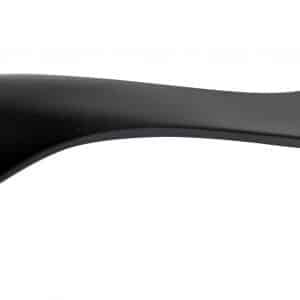 Therefore, you need to make sure your chosen belt is low profile and not visible from the outside. You should not access your money belt in public. If you need to get some extra cash out of your money belt then find a private room or a toilet cubicle to open your belt. What can I store in my belt pockets? A money belt is ideal for storing some extra cash (in US Dollars, Euros or Pounds, along with extra local currency) and copies of your important documents (passport, drivers licence, insurance etc). It is also wise to keep details of your emergency contacts in case you need to call them from someone else’s phone or in case you’re in an accident and end up in hospital. In many cases, you don’t! You could store your money is various parts of your body (your socks, your shoes, your underwear etc). 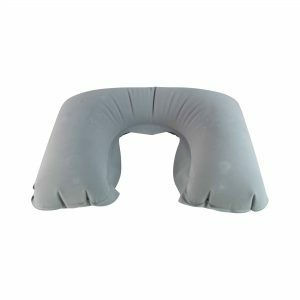 However, a discreet belt is far more convenient and comfortable. It’s often advisable to spread your cash across as many locations as possible to reduce the chance of it all being found or stolen at once. 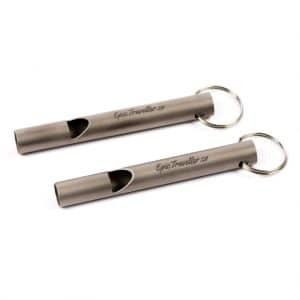 All products purchased from EpicTraveller.co come with a 30 day money back satisfaction guarantee and a one year warranty (registration required). If you’re not happy with your belt for any reason, you can return it for a full refund within 30 days. If your EpicTraveller product breaks within a year, you can return it for a replacement – no questions asked! Item was delivered next day and it is perfect for my trip. Easy to order and swift delivery. Great service thank you. 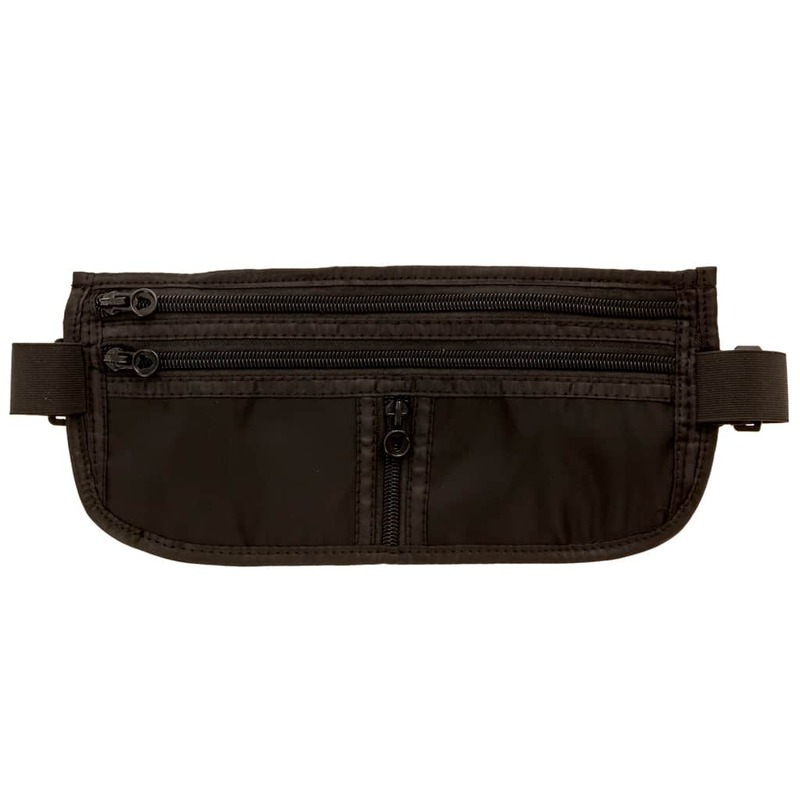 Money belt exactly as described. Very good value.